We are excited to announce that DugOut Design Studio will be hosting a presentation during Design Week Portland 2016! When: April 22, 2016 6:30-7:30p. Arrive at least 15-20 min. early for networking and to grab some food. We will be holding Q&A following the presentation. Registration: Click here to be directed to our Design Week Portland event page/register via Eventbrite. Check-In: Please stop by front desk to check-in and be directed to the conference room. Food/Drink: Yes. This will be a catered event, so bring your appetites to grab some bites. Prepare to be immersed in a new, powerful process for group conceptualization. 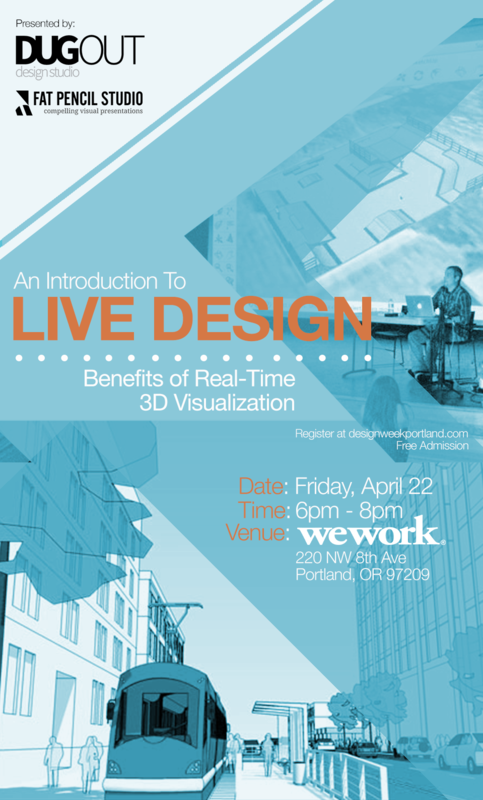 Join Dug Ketterman of DugOut Design Studio and guest speaker, Joshua Cohen of Fat Pencil Studio, for a presentation on Live Design in 3D Visualization. 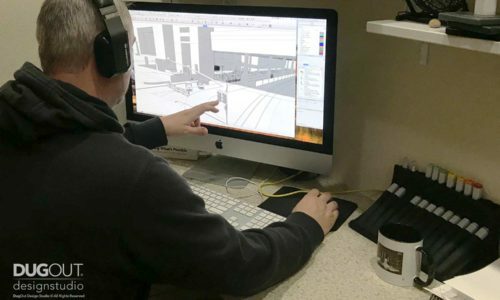 Live Design allows an individual or team to co-create and watch as a vision is brought to life in real-time via shared screen or in-person. Learn how this practice can immerse your client in the design, enhance the client experience and streamline the design communication process. 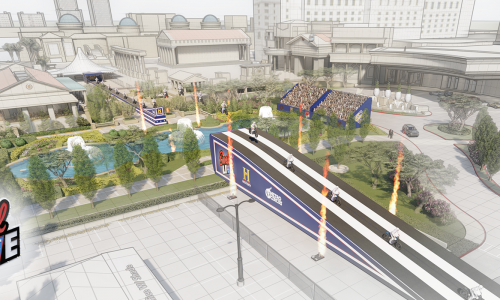 DugOut Design Studio specializes in action sports event courses and event branding, while Fat Pencil Studio focuses in fields such as litigation, transportation, energy and construction.